Dutch playwright Jan de Hartog (1914-2002) used the voyage of the refugee ship St. Louis to inspire some of his countrymen to hide Jewish children from the Nazis. The son of a Dutch Calvinist Minister, de Hartog always exhibited a love for the sea, and even ran away at age 11 to become a cabin boy on a Dutch fishing trawler. In early 1940, de Hartog produced and starred in a film about the Dutch navy, “Somewhere in Holland.” At almost the same time, his first novel appeared: Holland’s Glory, which depicted the life of Dutch sailors in striking and glamorous terms, was published just days before the German invasion of Holland in May 1940. The novel sold more than a half-million copies and de Hartog became a living symbol of Dutch national pride. The voyage of the St. Louis was well known in Holland; the government had granted temporary haven to 181 of the passengers. 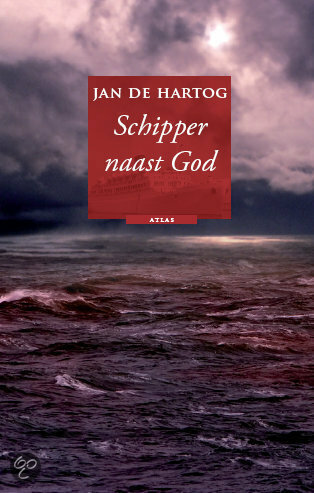 In the summer of 1942, as the Germans began preparations for the mass deportation of Dutch Jews to Auschwitz, de Hartog wrote “Schipper Naast God,” or “Skipper Next to God,” a play based on the St. Louis tragedy, although with a different ending. In de Hartog’s play, a German ship with Jewish refugees is turned away from South America, so the skipper sails it to Long Island, where he beaches the ship in the midst of a yachting competition, forcing the yachtsmen to rescue the passengers. With the Gestapo closing in, de Hartog fled the Netherlands and reached England in 1943. 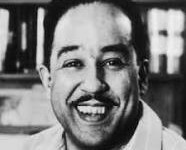 There he assisted a group of exiled Dutch sailors who aided the war effort by undertaking hazardous missions for the British military. De Hartog gained fame as a playwright in the United States after the war. “Skipper Next to God” was performed on Broadway in 1948, directed by Lee Strasberg and starring John Garfield. In 1953, “Skipper” was made into a movie. The New York Times, reviewing the Broadway version, was not enthusiastic about “Skipper” as a play, but argued that it “deserves to be produced” because of its “high-minded” purpose in showing that during the Holocaust years, “in America no one doubts that morally the Jews should be admitted, but everyone comfortably hides behind the letter of the law” in keeping them out. Sources: Medoff, Revisiting the Voyage of the Damned pp. 63-64.